Radiocarbon (14C) is a radioactive chemical element with very low concentration levels, making its precise measurement challenging. 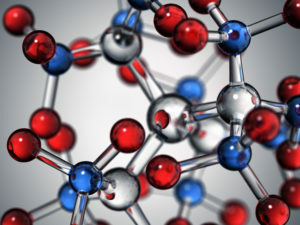 The detection of radiocarbon content in CO2 molecules has a promising social impact, from climate-change control to precise radiocarbon dating or nuclear sites’ safety monitoring. However, high-sensitivity radiocarbon detection today is highly costly and confined to a few large facilities, preventing its effective deployment. Innovation: CNR-INO, EARTO member through AIRI, developed an original instrument for ultra-sensitive radiocarbon detection, 100 times smaller than the current ones, and 10 times cheaper with much lower running costs. Reliable and fast, this instrument directly analyses gaseous CO2 samples, making it ideal to use for continuous monitoring operations. It can analyse 10 samples per day and it can be customized to detect different gas species. Impact Expected: Covered by three filed international patents, this technology is at the stage of concept validation. The spin-off company ppqSense is preparing to scale up, looking for funding to start the production of a pre-industrial prototype. First contacts with potential customers and investors have been already established. Potential market value is $1 billion per year. 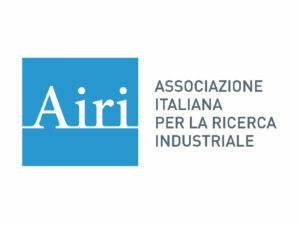 AIRI is an Italian association of RTOs, industries and financial institutions, promoting industrial R&I and fostering co-operation between the private and public sectors.